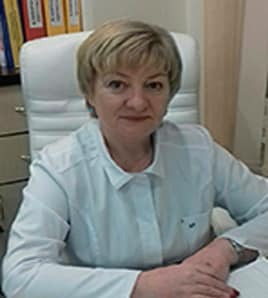 Member of the Society of Surgeons of the Republic of Belarus. 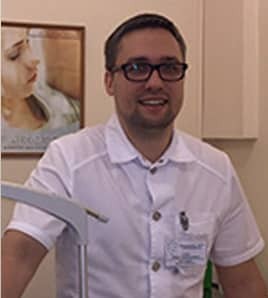 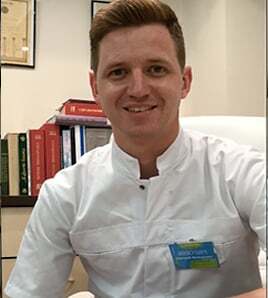 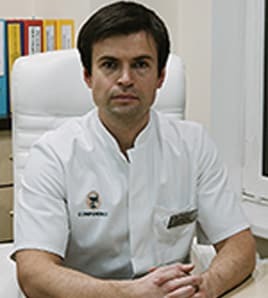 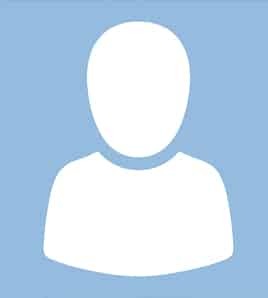 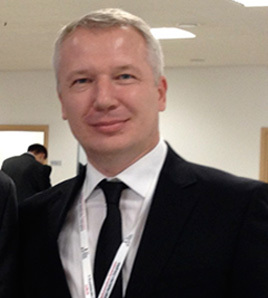 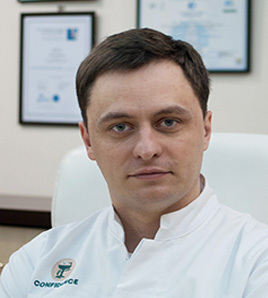 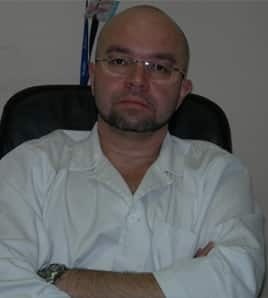 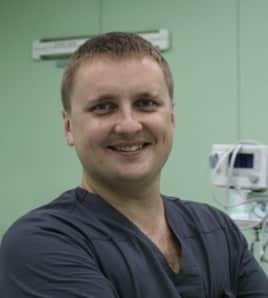 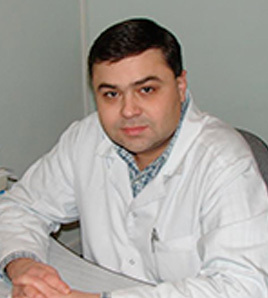 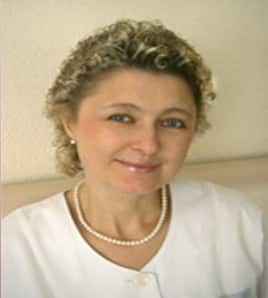 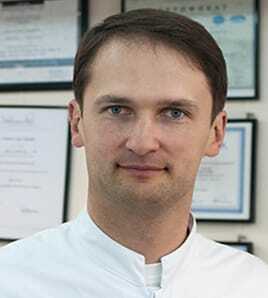 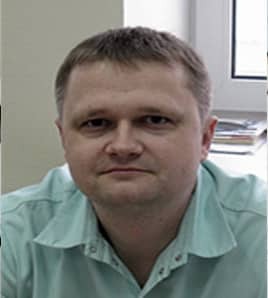 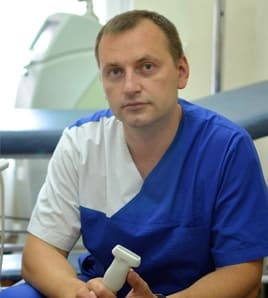 Member of the Belarusian and European Associations of Urology since 2001. 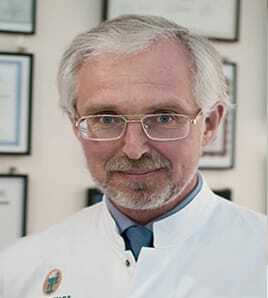 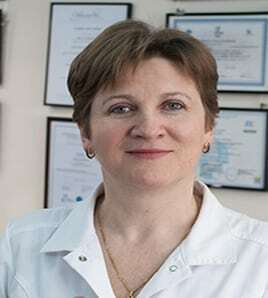 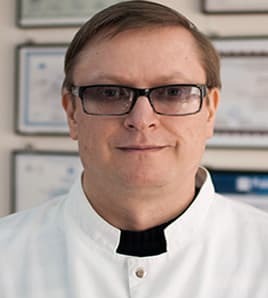 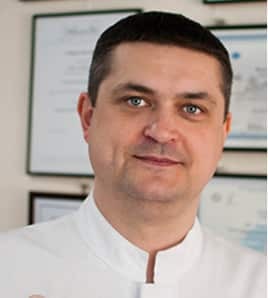 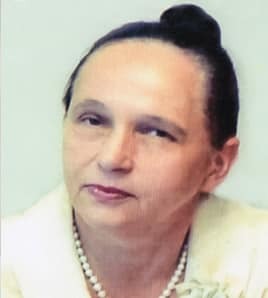 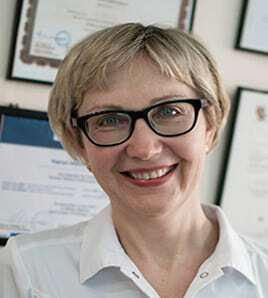 Member of the Belarusian Society of Obstetricians/Gynecologists since 1997. 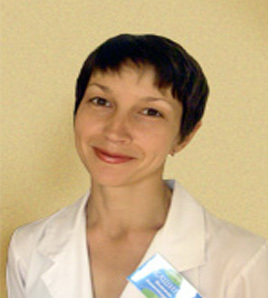 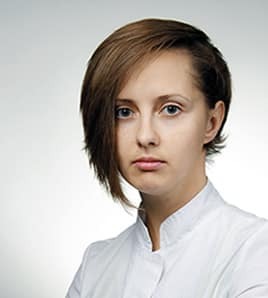 Member of the Society for Radiation Diagnostics Professionals of the Republic of Belarus.